Comfortable work spaces support the creativity of our teams. The Johnson & Johnson Family of Companies has been present in China for more than 30 years. Our companies in China foster work environments where employees support one another in their growth and development. Our companies in China offer excellent environments to develop and advance your career. In doing so, they help every employee play a vital role in improving the health and well-being of people everywhere. Employees within our companies in China serve customers and patients through their work in finance, human resources, information technology, marketing and sales. They put their passion to work to help customers live better and healthier lives. They can pursue a wide range of opportunities for development and advancement. Best of all, they are a well-integrated part of our global network of colleagues who touch the lives of more than a billion people around the world every day. 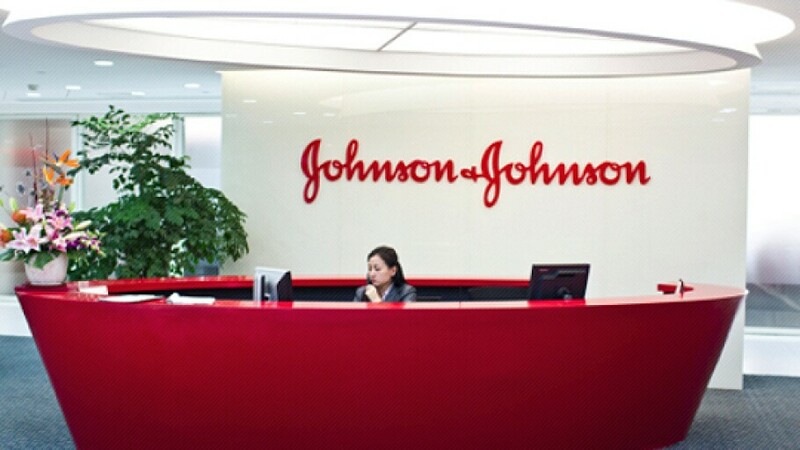 Discover more about the Johnson & Johnson Family of Companies in China. You can narrow your search by city, state, and/or region, as well as by business segment. You can also see a brief description of our operating companies. To find jobs within a specific company, use the keyword search bar at the bottom of the page. Beijing Dabao Cosmetics Co., Ltd.
Johnson & Johnson Medical (Shanghai) Ltd.
Shanghai Johnson & Johnson Pharmaceuticals, Ltd.
Beijing Dabao Cosmetics Co., Ltd. delivers a broad range of products used in the baby care, skin care, oral care, wound care, and women’s health care fields, as well as nutritional and over-the-counter pharmaceutical products, and wellness and prevention platforms. Xian-Janssen Pharmaceutical Ltd. is part of the Janssen Pharmaceuticals Companies of Johnson & Johnson, which is undergoing a transformation globally. With this fast-changing innovation landscape across the world, China presents an exciting opportunity. Our vision is to have a fully integrated R&D organization in China, that innovates and develops products that deliver significant benefits to patients in the region and around the world. As the world's largest company producing and selling over-the-counter (OTC) drugs, Shanghai Johnson & Johnson Pharmaceuticals, Ltd. is the first pharmaceutical company exclusively set up by Johnson & Johnson in China to produce OTC drugs. The company takes the lead to enter the OTC market, which is the largest and offers the biggest potential in China, implementing specialized management and providing quality products at reasonable prices. At the same time, the company also places importance on health education service, thus having become the most reliable leader in the OTC market and the most trustworthy family doctor for the general public. Johnson & Johnson Medical (Shanghai) Ltd. provides a broad range of innovative products used primarily by healthcare professionals in the fields of orthopaedics, neurovascular, surgery, vision care, diabetes care, infection prevention, diagnostics, cardiovascular disease, sports medicine, and aesthetics. This segment is comprised of our Global Medical Solutions, Global Orthopaedics, and Global Surgery Groups. Johnson & Johnson (China) Ltd. employs nearly 8,000 people in China and produces a wide range of consumer, pharmaceutical, and medical device products in the company’s mission to promote the healthcare of Chinese people.